Moving to Buenaventura LakesMoving in Orlando is no easy feat. 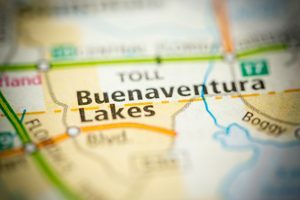 With over two million people who call this metropolitan area home, it’s absolutely vital that you look into residential moving companies if you’re planning on moving to Buenaventura Lakes. Local moving from Orlando to Buenaventura Lakes is made easier with the help of AAA Insta-Move. First of all, we’re a ProMover with the American Moving and Storage Association so you can trust that we take moves of all types and sizes seriously. Second, we’re fully accredited with the Better Business Bureau. This demonstrates our commitment to providing the very best customer experience possible. 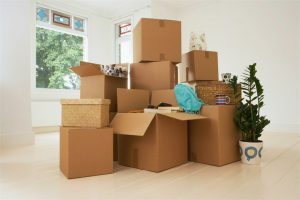 Every move requires a slightly different approach because moving is such a personal experience. This is true if you’re just moving down the street, but it’s especially true if you’re moving a bit further away. If your life is taking you to Buenaventura Lakes, our intrastate movers have you covered. Want to make moving easier? Not only do we offer short- and long-term storage options, we also offer convenient moving storage containers. Simply pack the containers at your convenience and let us know when to pick them up. We’ll deliver them to your new home whenever you’re ready. As if moving wasn’t challenging enough, you also have to consider your budget. Fortunately, professional moving doesn’t have to cost a fortune, especially if you choose our movers in Orlando for the job. We personalize each and every moving plan, which allows us to customize the details of your plan to fit your budget. We also provide free personalized quotes so you can budget for your move before it begins. Just give us a call today!